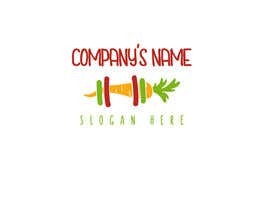 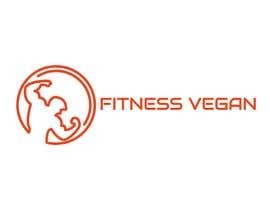 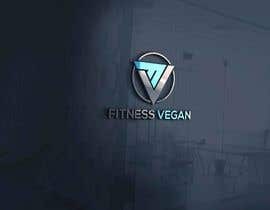 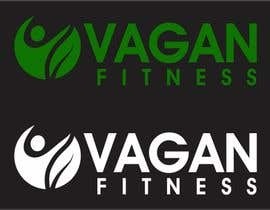 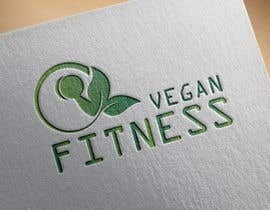 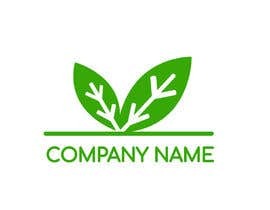 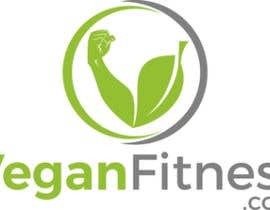 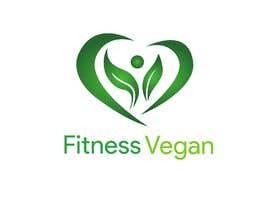 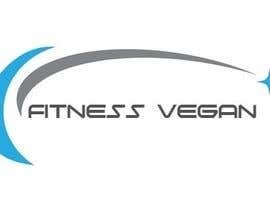 I'm looking for someone talented and passionate to create a fitness vegan logo for a new sports clothing brand. 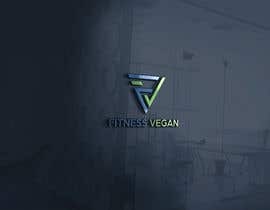 I'm looking for something with a modern look. 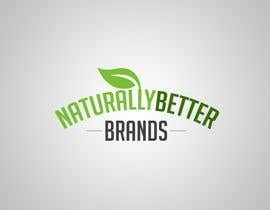 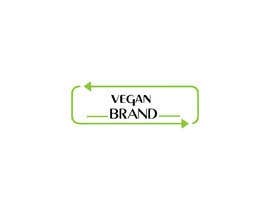 People must understand that it's a vegan brand by just looking at the logo. 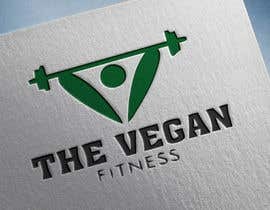 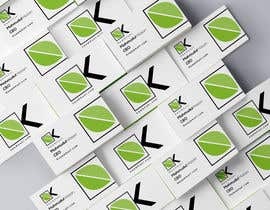 It must logo good in black and white backgrounds. 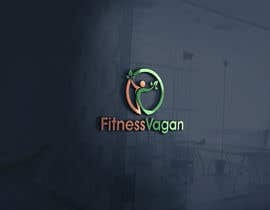 It has to be a logo that fitness of various types of sports would be proud to wear. 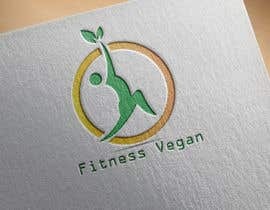 By doing this job you will be helping to reduce animal cruelty and part of the profits will be going for social causes.